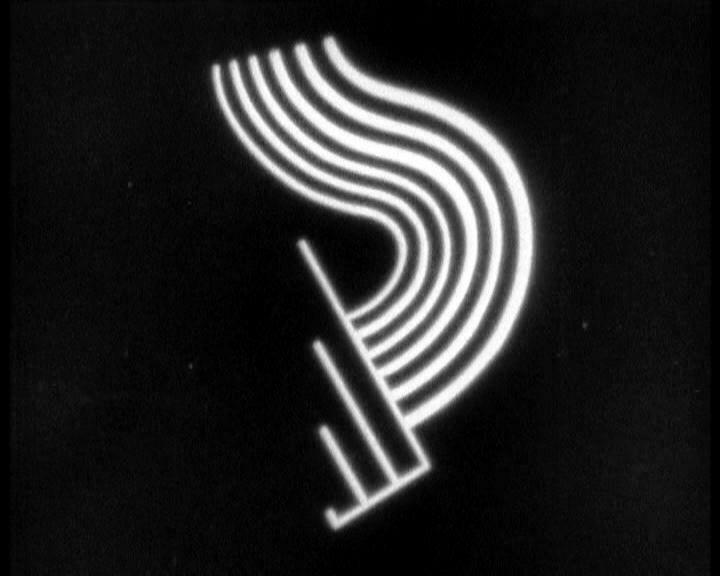 Symphonie Diagonale (Diagonal Symphony) is one of the earliest works in abstract film to have been conserved and it is the only one by this artist that has survived to our day. During the film white geometric shapes appear, constantly being generated over a black background, in the form of luminous lines that emerge from nowhere. All attention is focused on the line and on the transformation of the shapes, not on their movement, because they remain static. With its straight lines and simple curves, the film shows an attempt to create a language built of basic elements, a kind of sign writing similar to that found in the artist’s paintings and drawings, where certain echoes of Paul Cézanne’s painting can be seen. It is a poem of rhythmic forms, with time intervals that make reference to a visual music already implicit in the title of the piece; but in contrast to the horizontal sense of Western musical notation, the work proposes a diagonal rupture. Viking Eggeling is considered a pioneer in this type of cinema, along with Hans Richter – some of whose film work is also part of the Museo Reina Sofía collection. Both artists began their careers as painters in the Dadaist group, and during the 1919-1921 period they maintained a close working relationship focused on theory, research and experimentation in the film medium, and eventually developed a personal and differentiated language. The importance of these artists does not lie solely in their being considered pioneers; it also has much to do with their theoretical contribution in the area of the cinematographic medium and its interrelation with the other artistic languages.